but those who strive for Us. Imam Jafar as Sadiq, may God hallow his spirit, said: The spiritual struggle (jihad) is sincere neediness (to God) and that is the detachment (infisal) of the servant from his soul, and his attachment (ittisal) to his Lord. The spiritual struggle frees the slave from all that he is attached to. The spiritual struggle is the generous expending of one's spirit (Badhl ar-Ruh) for the the satisfaction of (God) the Truth. 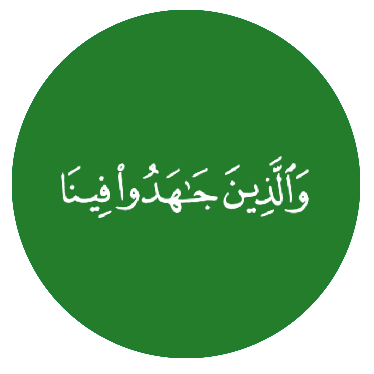 He also said: Whoever strives with his soul for his soul attains the munificence of his Lord; while he who strives with his soul for his Lord attains to his Lord. - The text is from Imam Jafar as-Sadiq's Commentary on Qur'an and in translation, the text in braces are notes from the translator.